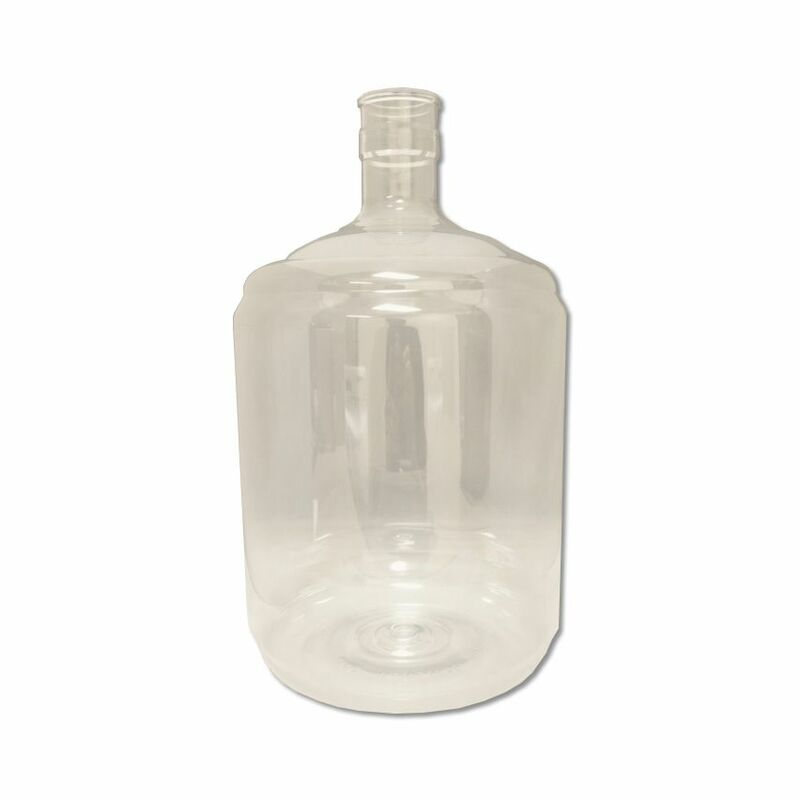 PET carboys have a number of advantages over their glass counterparts. They are lightweight, less fragile, easy to store, and have a wider mouth to work with. The material doesn’t absorb colors or aromas. The one disadvantage to working with plastic is that it can harbor microbes if it is scratched badly. So, be careful if you’re using a hard brush to clean!